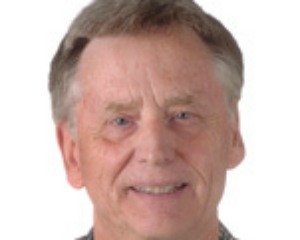 Walter has lived and worked in the U.S., South America and the Caribbean, and has written both fiction and non-fiction, including radio drama, a stage play, newspaper column, an environmental blog for a local paper and a grammar book for speakers of English as a Second Language. He has worked as a Peace Corps Director in the Caribbean, taught ESL at two universities in Miami, been a director of a private adult vocational school and has acted in repertory theater. Walter has a B.A. in History from Boston University and an M.A. in Political Science from Trinity College in Hartford, Connecticut. In 1993 Brian Stegner is a senior at St. Andrews School in northern Vermont, now the middle of winter. Brian's roommate, Eddy Yglesias, while researching a term paper, learns of a student that died under mysterious circumstances shortly before the attack on Pearl Harbor in 1941. Frank Rollins, a teacher at the school, who has become a surrogate father to Brian, learns of Eddy's discovery. The three of them slowly uncover a conspiracy that underpins the very beginning of St. Andrews and ultimately changes their lives forever. 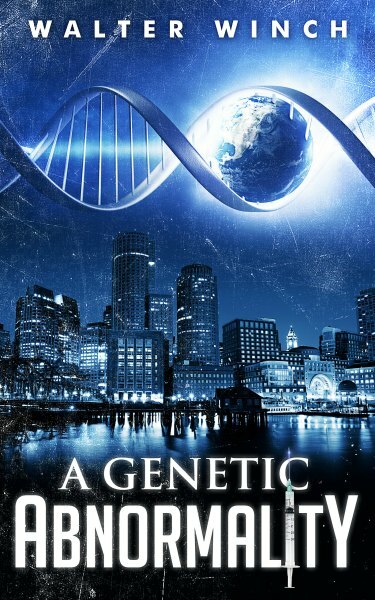 Brian, now a neuroscientist some twenty years later and living in Boston, finds himself confronting the real possibility that what was once considered science-fiction may no longer be the case. Has humankind, according to some, become a "failed" experiment? As he slowly peels away the layers of this very old conspiracy, Brian finds himself reliving the past and worries that his own family may now be in danger of some kind. In 1914, the rulers of Europe, many of them still believing they live in a 19th century world, are lurching toward World War One--the real beginning of the 20th century and all that followed. But are these monarchs and members of Europe's political elite, in fact, being manipulated by dark, fanatical forces determined to plunge the continent into total war in order to bring about a dream that goes back hundreds of years? 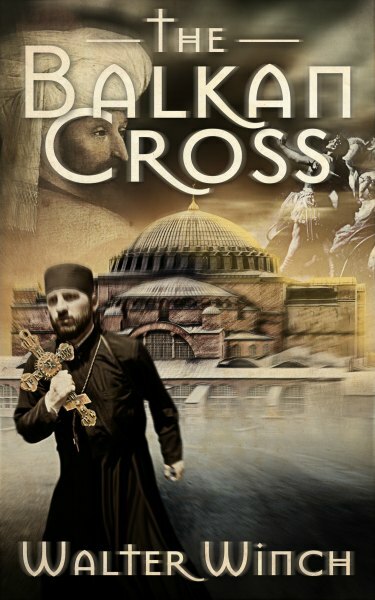 Yance Adams, an American employed by a millionaire art collector in London, is sent to Egypt to pick up a religious icon that at one time was kept in the Hagia Sophia in Constantinople, Turkey, the city that was founded by the Roman Emperor Constantine in the 4th century. It is in Egypt however, that Yance is pulled into a vortex of conspiracy, murder and international intrigue that eventually takes him back to England and a confrontation with the malevolence hovering over Europe, as the world moves closer to war.